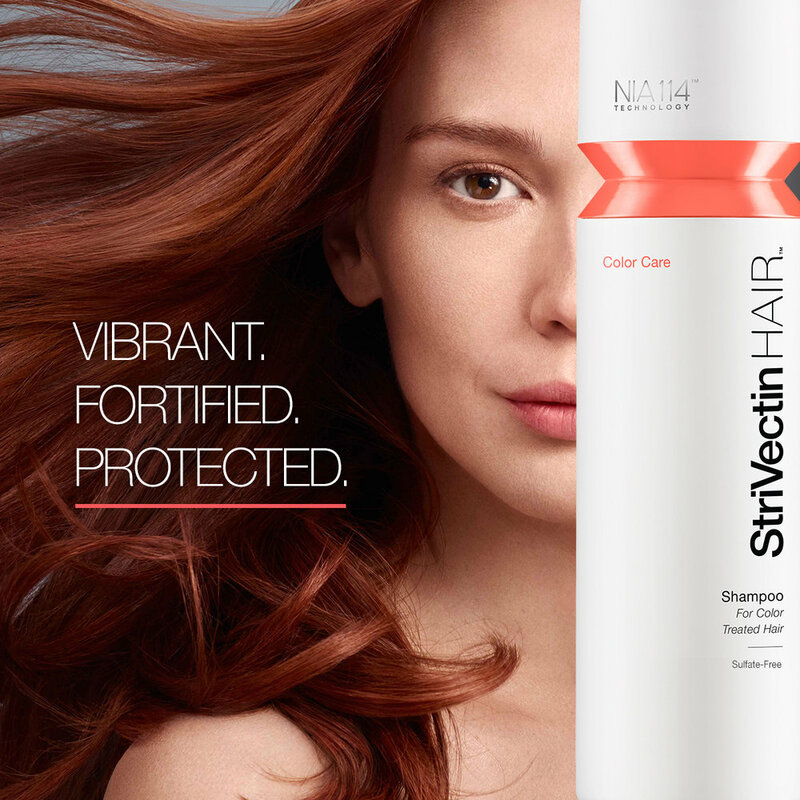 We helped launch StriVectin's newest product line, haircare in January 2016. 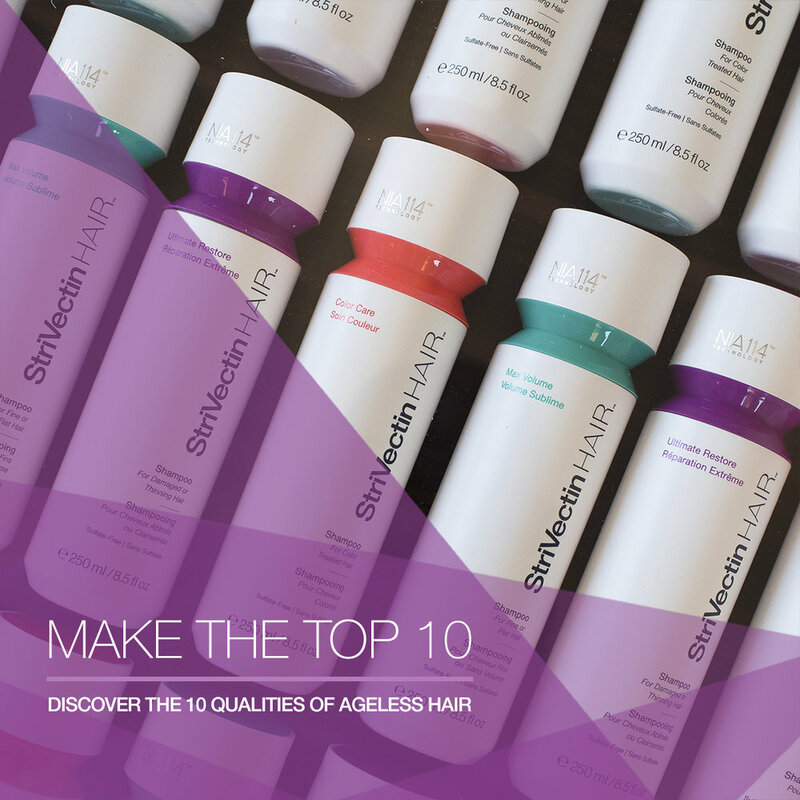 I developed a look and feel that used the colors of the bottles to differentiate the types of products within the haircare family. 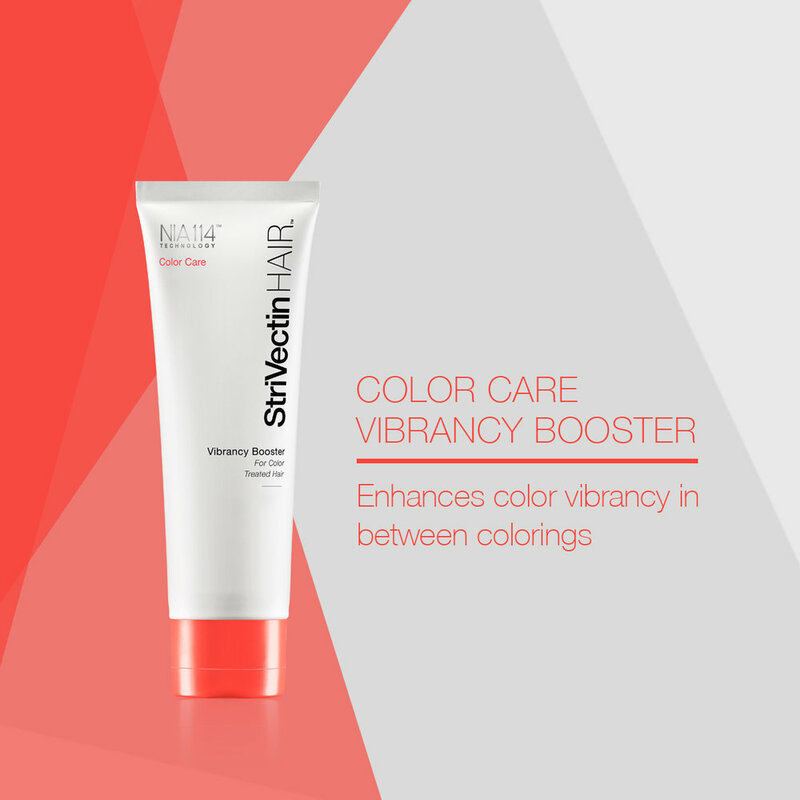 For the launch of their new project, Multi-Action Restorative Cream, I developed a look that was darker and more sleek than the vibrant hair campaign running at the same time. We used a mixture of lifestyle shots as well as product shots, with snappy headlines to grab the viewers attention. Using influencers across social media, we launched a MA Challenge, that encouraged fans to try out the product themselves, and share their progress.